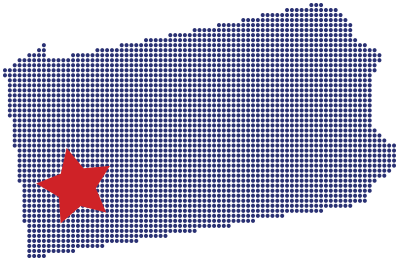 Clients from across the state and beyond deal solely with Allegheny because they know we stand behind every commercial truck we sell. 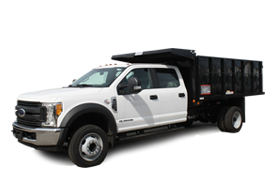 From new and used commercial trucks to customized and upfitted trucks, we’re the place to go in Pittsburgh for a knowledgeable and professional staff, a massive truck inventory and an industry leading custom commercial truck department. Welcome to Allegheny Ford Isuzu Truck Sales. The vehicle lot at Allegheny Ford Isuzu covers six acres of Pittsburgh’s south side. Allegheny maintains a significant inventory of trucks in order to serve customers in Pittsburgh and well-beyond the Steel City. Allegheny Ford Isuzu keeps more than 150 new commercial truck and van models on the lot at its 6th street location. 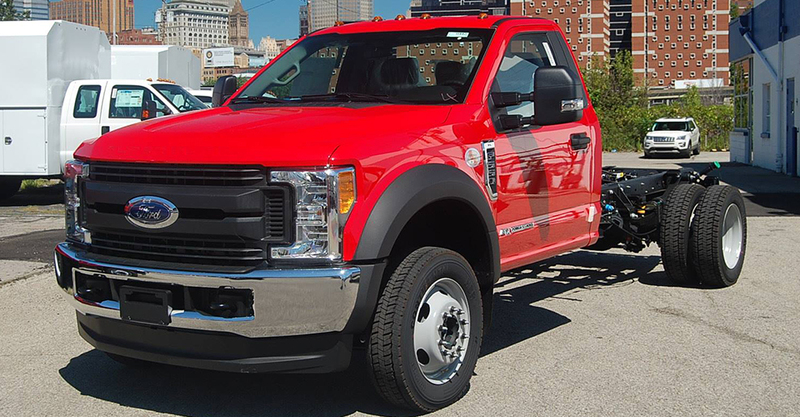 This inventory consists of the industry’s most trustworthy nameplates, including Ford’s full line of F-Series Super Duty and Medium-Duty commercial trucks and Isuzu N-Series commercial trucks. Time after time, savvy business owners continue to find value in Alleghenys selection of used commercial vehicles. This includes pickups, dry freight vans, mechanics body trucks and more. You’re going to put your truck through a lot. 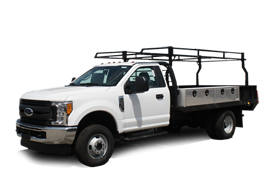 Your work truck needs to be backed and maintained by experienced service professionals that specialize in commercial trucks. Once clients leave the lot, Allegheny Ford Isuzu Truck Sales and its certified service team remain the single point of contact for the life of the vehicle. There is no run around or second guessing who to deal with if there is every a problem – we’re here to help. 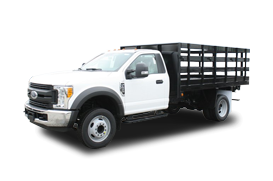 Allegheny Ford Isuzu Commercial Truck Sales is an industry leader in customizing and upfitting commercial trucks to meet our clients’ specific needs. We work with clients in a range of industries (plumbing, electricians, construction etc.) to ensure they have the right truck for their specific needs. When you can’t find the right truck for the job, we will build it for you. Our trucks are custom built for your business and we use only premiere brands to ensure quality is never compromised. 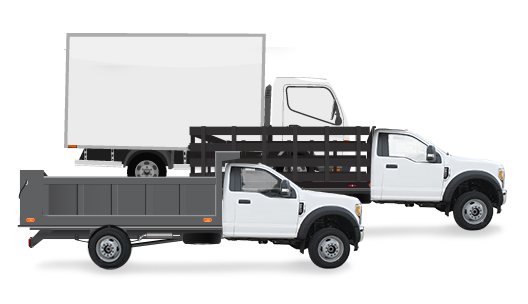 With decades in the business, we have spec’d thousands of commercial truck bodies, and know how to work with our customers to create their ideal commercial truck body..
At the end of the day, success for Allegheny Ford Isuzu and Allegheny Truck Sales is indistinguishable from the success of our clients. Your time is just as valuable to us as it is to your business. Not only is this commitment seen in quick turnarounds throughout the Allegheny process from commercial truck sales to commercial truck service, but it’s seen in the dealerships simple business model. When your business interests are supported by a well-maintained fleet of commercial trucks, vans and specialty vehicles, don’t waste your time on the phone with a company that can’t do it all in-house and in a timely fashion. Instead, call Allegheny Ford Isuzu Truck Sales today.